"Goulburn" the layout is based on the railway station and immediate precinct of the southern NSW town, which is located on the Main Southern railway line. Construction of the layout commenced in November 2013 after much research and many site visits to the area. 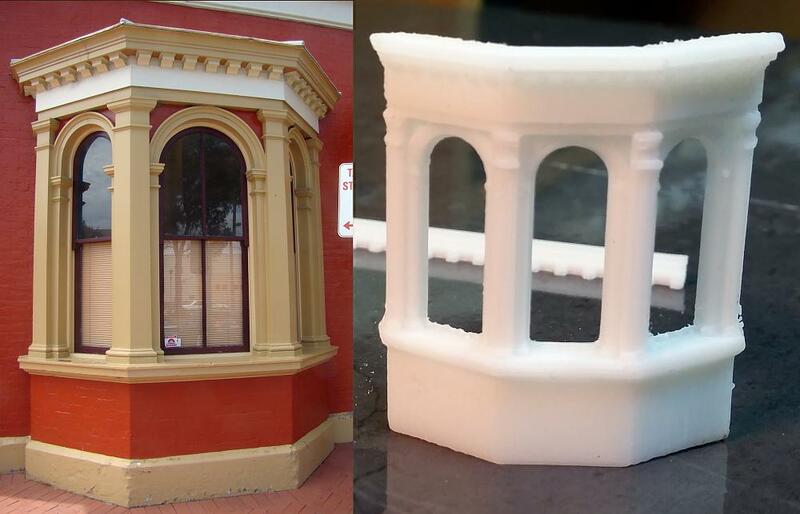 "Goulburn" is modelled to represent the area during the mid-1980s time period. We are modelling the area between the Blackshaw Rd level crossing at the Sydney end of town to the Braidwood Rd overbridge just south of the station. The trains being run are typical of those that ran through Goulburn from the steam era through to those that can be seen there today. 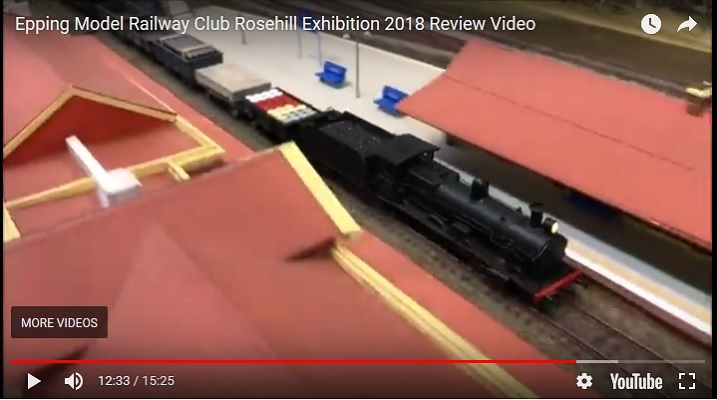 The layout is operated by conventional DC block control, with a separate controller for each of the Up and Down main line tracks and a third controller for the yard and sidings. 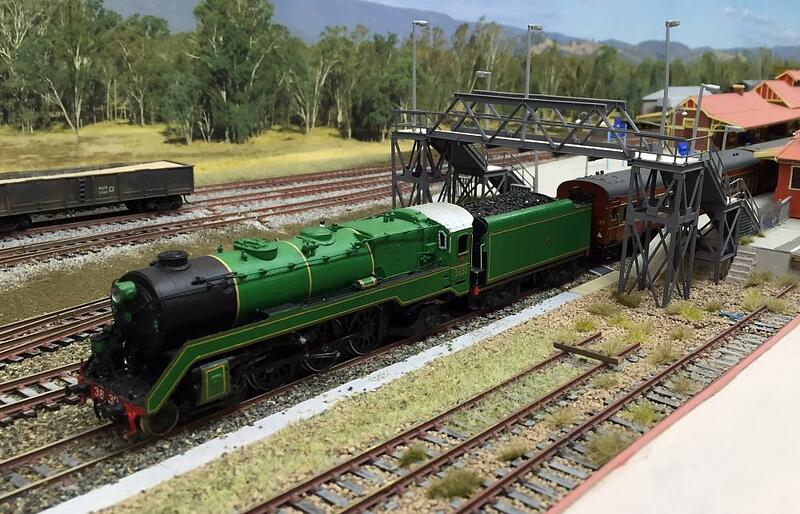 "Goulburn" was debuted to the public at the Thornleigh exhibition in Sydney over the June 2016 long weekend. Track plan of GMRG's HO scale layout 'Goulburn'. Click on the image to see the plan in full size.